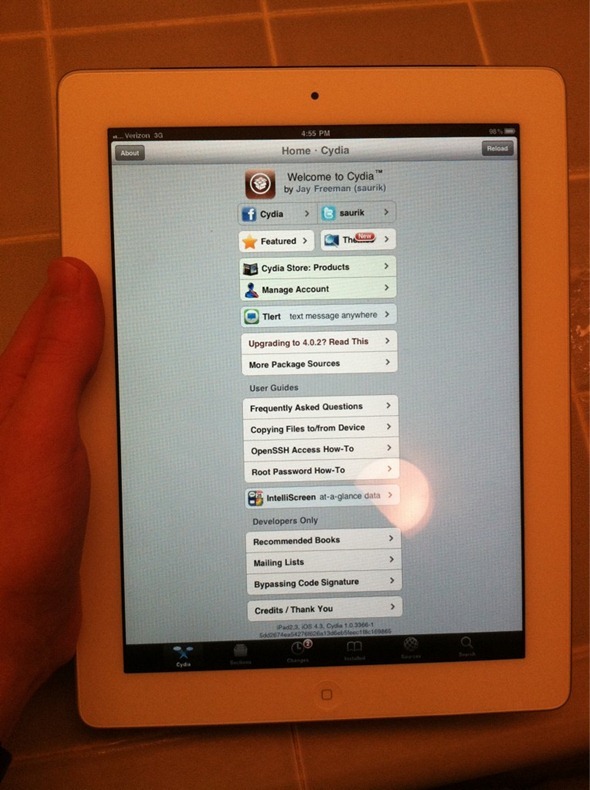 JailbreakMe 3.0 iPad 2 Jailbreak Coming Soon? It’s been more than three months since Apple started shipping the iPad 2 and the jailbreaking community hasn’t been able to satisfy iPad 2-toting, jailbreaking junkies yet. iPhone dev Comex’s JailbreakMe tool, which worked on an userland exploit, was used to jailbreak iOS 4.0/4.0.1. Jailbreaking with it simply involved sliding the “slide to jailbreak” bar and Comex’s tool did the rest. This was in contrast to other traditional tools which involve plenty of steps. The exploit was later patched in iOS 4.0.2. You can see it for yourself by visiting JailbreakMe.com. 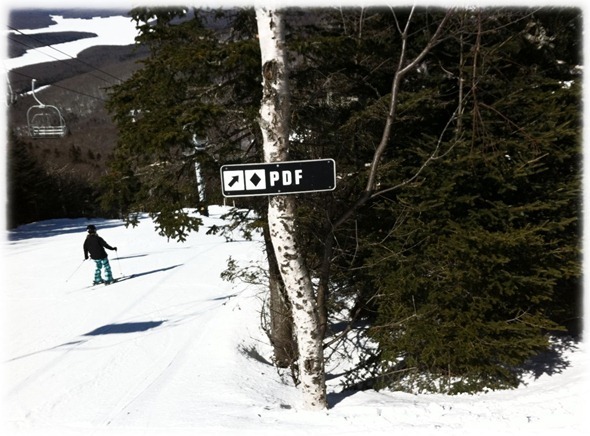 The photo shows a signboard which plainly says “PDF”. Now this is obviously pointing towards a potential PDF-based exploit. The question is: which iOS device(s) and iOS version could this be for? It would be a good bet to say this isn’t for jailbreaking iOS 4.3.3 since that is already covered. These kind of teases are meant to arouse hope, desire or curiosity without satisfying the intended targets (that’s us!). We are pinning our hopes and desires for this to be a userland untethered jailbreak for iPad 2 as well as other iOS devices on iOS 5. Comex’s tweets give no hints other than pointing at the tease itself. So, at this point in time, it’s all speculation. Your guess is as good as ours. Whether this is for iOS 4.3.3 or iOS 5, any news for an iPad 2 jailbreak would be good news by now. iOS 5, by the way, is releasing this fall and there is a lot to look forward to. We’ve been covering its official features as well as the hidden ones recently. Should Comex save this new browser based jailbreak for iOS 5? What do you guys think?